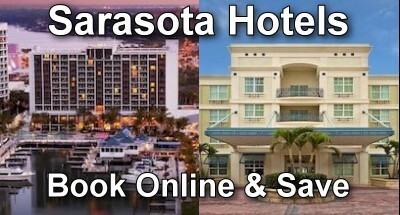 Find more hotels by using the online search. Or call toll free 800-611-7450. From Europe, call 00-800-11-20-11-40 and use promo code 26866.